1) Keep your pencil sharp! 2) Draw a light sketch with a Col-Erase pencil to guide your drawing and coloring. These pencils are the perfect partner for color pencils. They blend with them well, and also let you erase if you make a mistake. 3) Use more than one color. Building up layers of different colors will make your artwork way more interesting. 4) Remove pencil flakes as soon as you see them. A brush works great! 5) Include lights and darks in your artwork, beginning with the lights. To get the darks really dark, add more layers and apply a heavier pressure. 6) Lay an old photograph, shiny side down, over completed sections of your artwork. This will help you to keep from smudging what you have already finished. 7) Keep pencil strokes the same, both in pressure and direction, when filling an area with color. 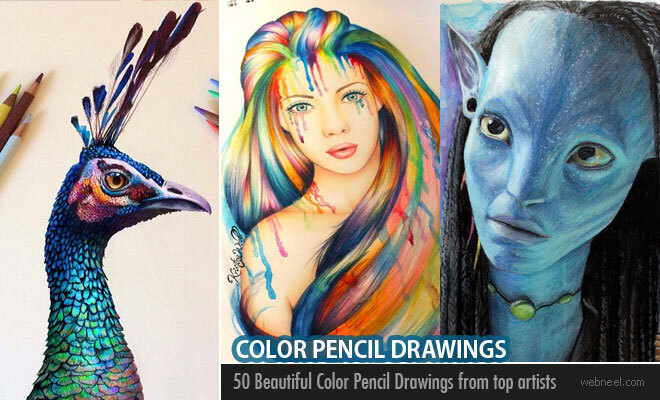 8) Use drawing paper from the art store for your colored pencil projects. The heavier weight of this paper will allow you to build up layers of color without tearing the paper. 9) Roll your pencil in your hand every few strokes for a new sharp pencil point. 10) Cover your mistakes by coloring over them with a white colored pencil.